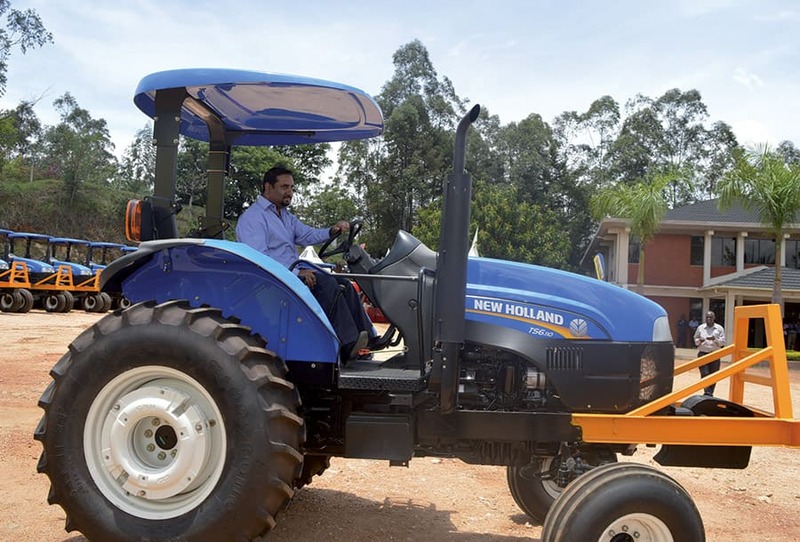 New Holland Agriculture sold a fleet of 40 TS6 tractors to Butali Sugar Mills Ltd (BSML) through its distributor in Kenya, CMC Motors Group. 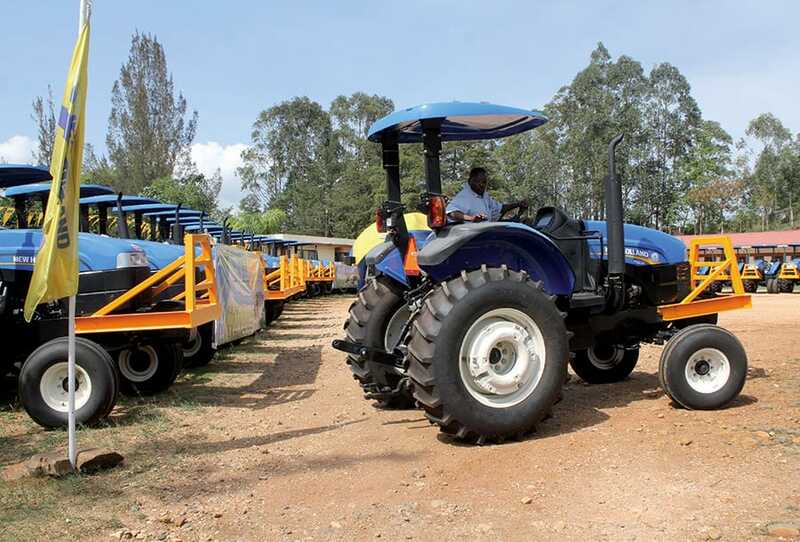 This new fleet of TS6 tractors boost the operations of Butali Sugar Mills, a Western Kenya based and largest New Holland TS6 tractors customer in the region. The tractors were handed over during a ceremony in BSML’s factory in Kenya attended by Butali Sugar Mills Managing Director, Mr. Sanjay Patel, CMC Motors Divisional Manager, Mr. Alexander Makaa and New Holland Agriculture Africa Business Manager, Yasin Şeker, as well as the national broadcast and print media. Butali Sugar Mills has a raw cane crushing capacity of over 8,000 tonnes of cane per day and a fleet of 360 operational units. 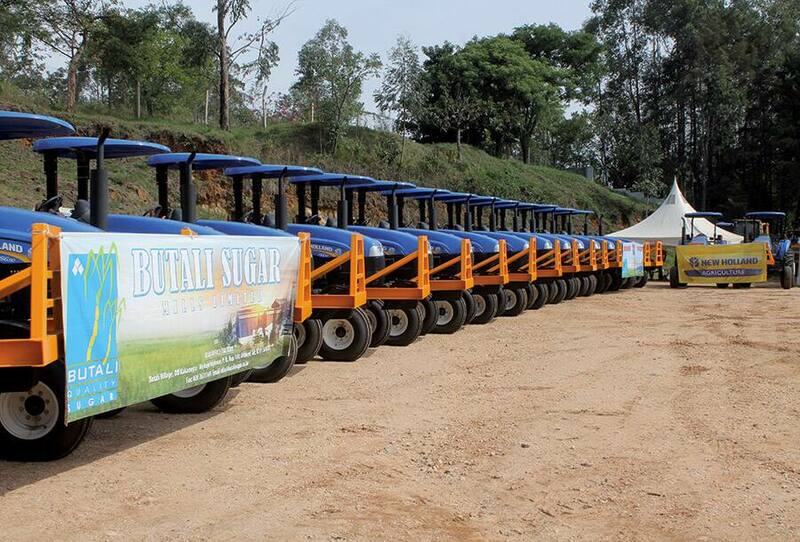 The purchase of the 40 TS6 2WD tractors will enable to increase BSML’s cane development and haulage capacity. TS6 tractors are hardworking, strong tractors that will pay their year-round and customized to operate in the tough conditions of Africa. TS6 series tractors are available with a wider selection of transmissions 8x8 Mechanical Shuttle, 8x8 Hydraulic Shuttle and 16x8 DualPower™ Hydraulic Shuttle. The dedicated left hand shuttle provides easy forward/reverse shifting of the fully synchronized transmission. The operator compartment with an easy access to controls provides an ergonomic and comfortable work environment that reduces operator fatigue. The TS6 tractors are built to continuously power through the application day after day, whether it is used for land preparation, cultivation or haulage. An optional auxiliary fuel filter with multi stage pre filter and water separator is also available to protect the engine from the effects of low quality fuel. 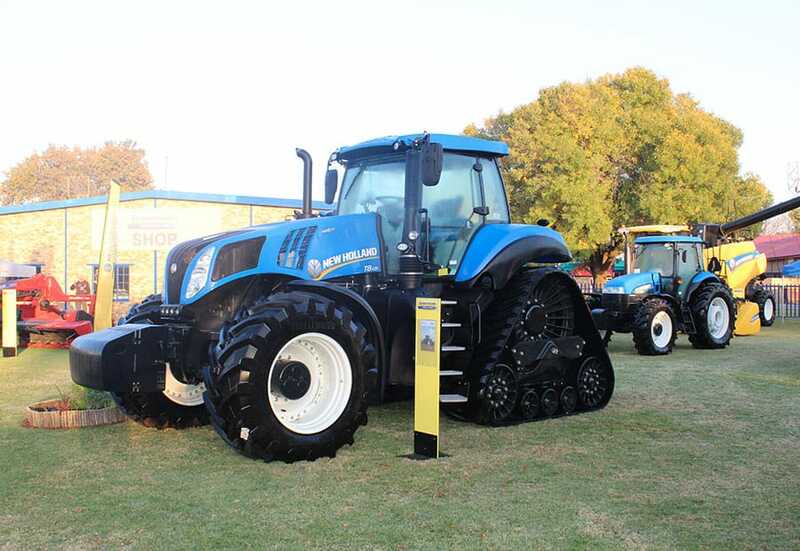 CMC Motors has been selling and supporting New Holland products in Kenya for over 70 years. 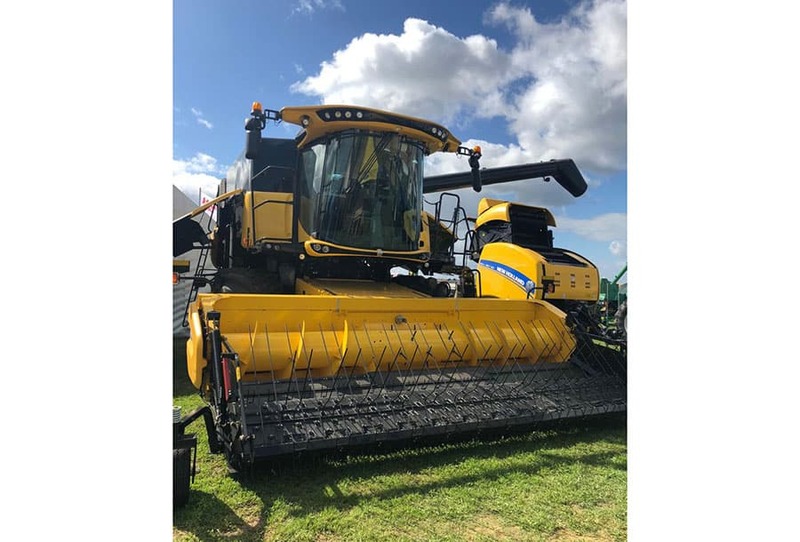 They have the capacity to meet all requirements of large scale farming businesses such as BSML with a full range of services that accompany customers from the purchasing stage right through to the end of the machine’s life cycle. 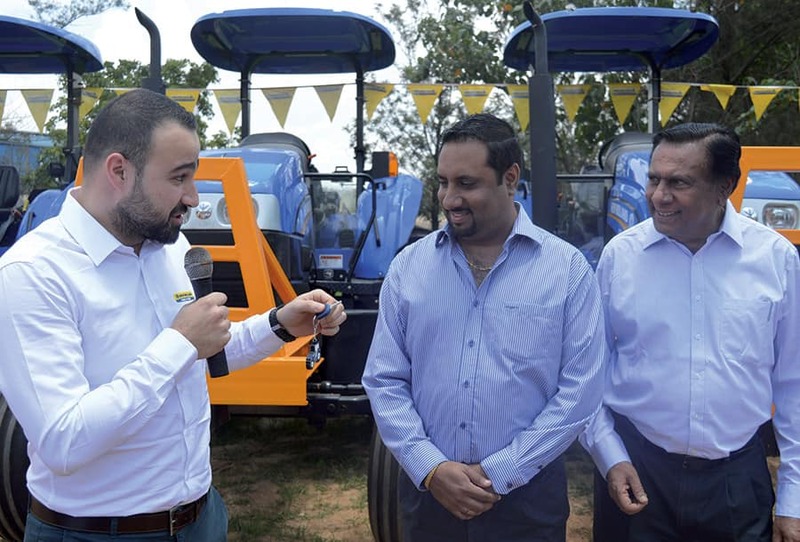 CMC Motors Divisional Manager, Alexander Makaa noted that New Holland Agriculture’s formula for outstanding performance in agricultural and related accessories involves mixing raw power and superior control with the ultimate in customer flexibility. The TS6 Series tractors are a natural choice for livestock, arable or related agricultural contracting applications. 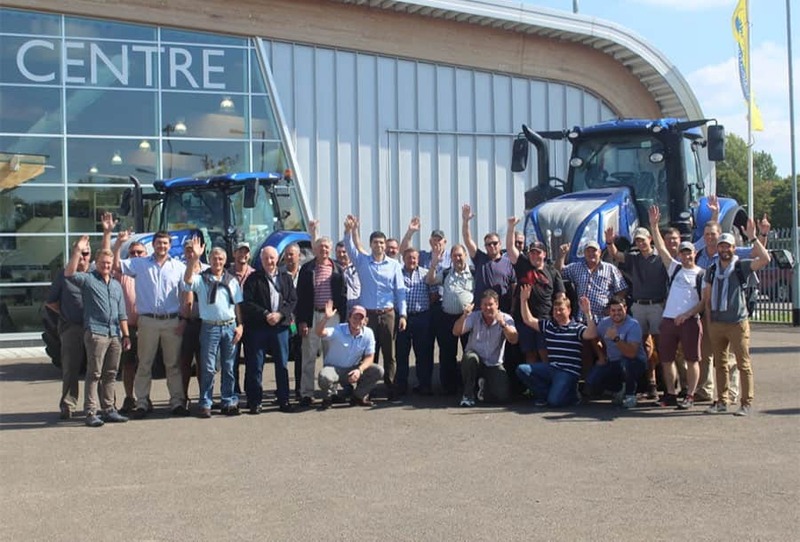 The locally available New Holland Agriculture tractor models feature a wide selection of transmissions and front axle options allowing customers to enhance their field productivity.